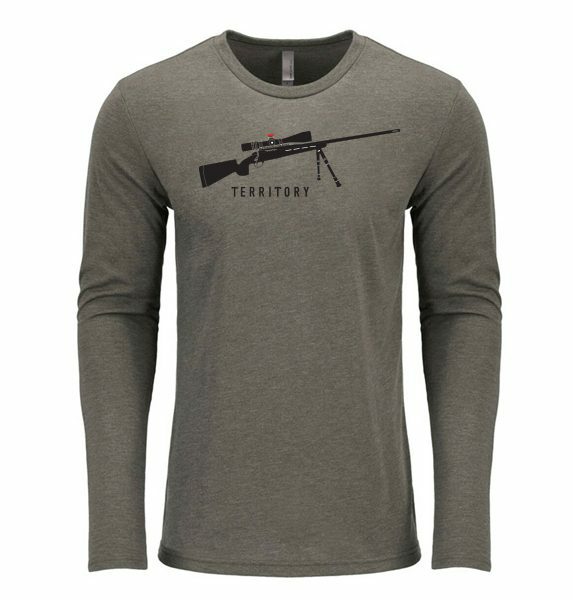 Are you into Long Range shooting? 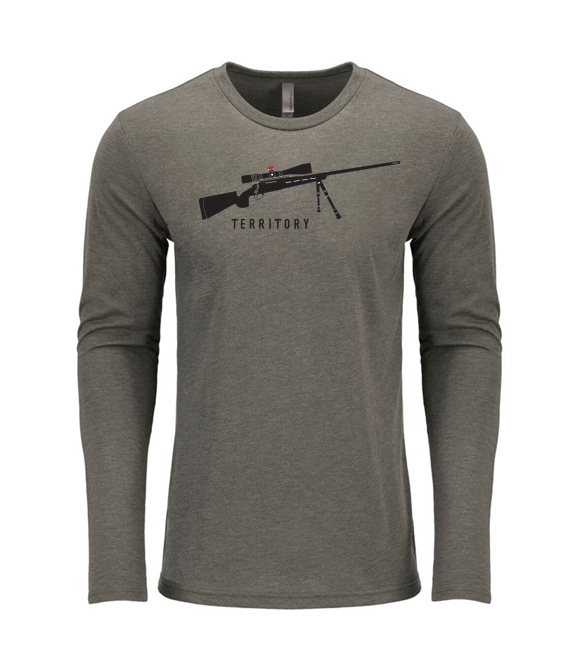 If so, this is the shirt for you. . Incredibly soft Tri-Blend made of 50% Polyester 25% Cotton Combed Ring-Spun 25% Rayon.